The Technology Innovation Management (TIM) program provides a unique educational opportunity to explore the ever-changing landscape of business and technology. Graduates from the TIM program will possess the skills sought after not only by technology companies but also consulting firms and employers in traditional industries that seek to take advantage of new technologies. Why Major in Technology Innovation Management? This highly interdisciplinary and flexible program provides students with the opportunity to take courses across LeBow with experts in various areas including finance, marketing and management information systems (MIS) to build a diverse skillset. 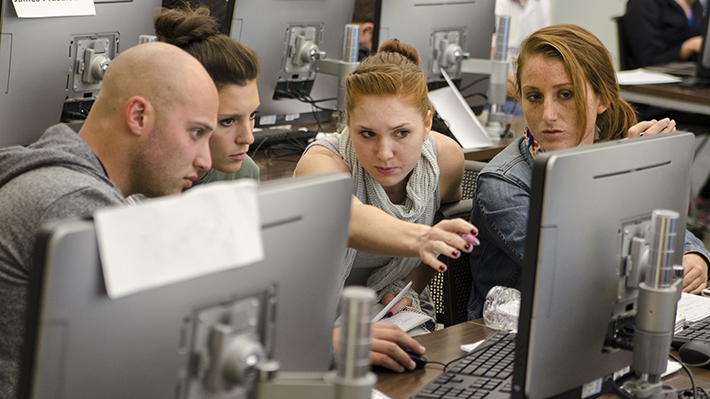 The Technology Management Major concentration is available to all students enrolled at Drexel LeBow. A minor in technology innovation management can be a great supplement to a wide range of degrees. 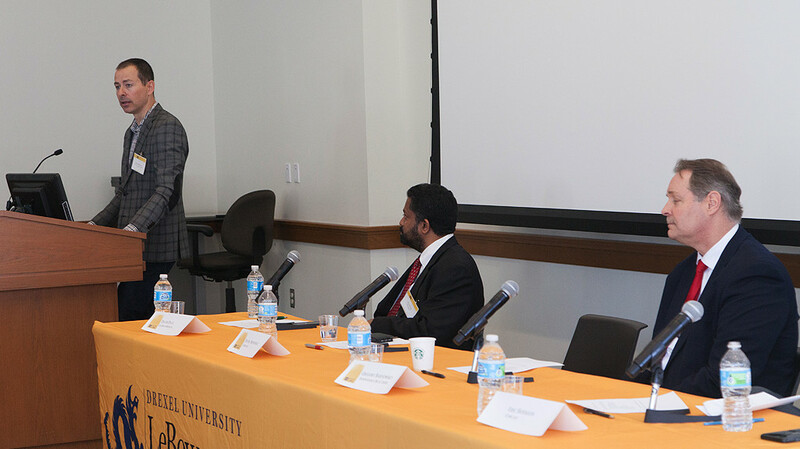 On April 14, a panel of experts discussed how firms need to effectively compete for the next innovation and how companies and universities can work together to best educate future talent.